Marie Curie was a Polish and naturalized-French physician and chemist. She is best known for her work on radioactive compounds, for which she won multiple Nobel Prizes. 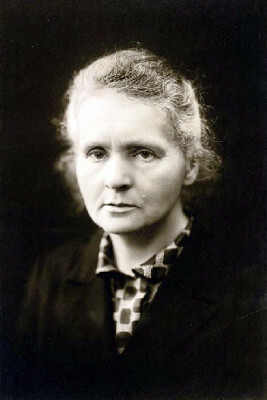 Curie was born in Warsaw, Poland in 1867. At the age of 24 she moved to Paris to finish her studies in chemistry and physics. Working with her husband, Pierre, she discovered radioactivity. She became an international celebrity when, in 1903, she was the first woman to receive the Nobel Prize in physics. Later in life, Curie used her celebrity status to push for widespread use of X-rays. Thanks to these efforts, thousands of French troops were saved during World War I. Unfortunately, she wouldn’t be as lucky. In 1934 she was diagnosed with cancer, the result of many years of unprotected exposure to radioactive particles. After learning of her illness, Curie was quite upbeat, stating “Nothing in life is to be feared, it is only to be understood. 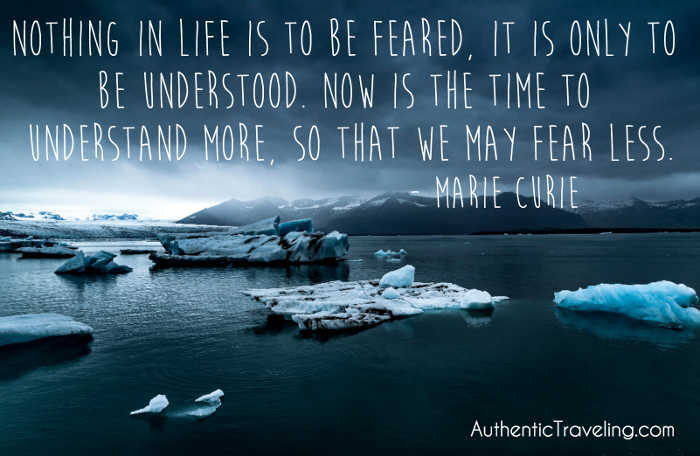 Now is the time to understand more, so that we may fear less.” While Curie died later that year, her legacy lives on through her research and the countless people she inspired. 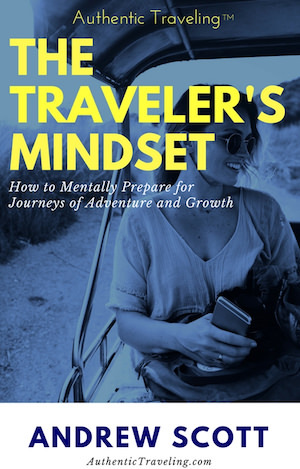 While traveling, we may feel uncomfortable when we come across customs, languages, and cultures we don’t understand. Curie’s words provide a reminder that we need not be afraid of these things. Rather, we should be eager to explore and learn about them. Marie Curie, the source of this week's travel quote. Despite what you may read on the internet or hear on the evening news, the world is not an evil place filled with bad guys who are out to get you. The more you travel, the more you realize that people around the world are just like you; they have the similar wants and dreams. By overcoming our fears of the unknown, we move away from our tribalistic roots and towards a better, more understood, world. 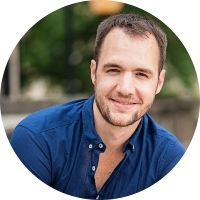 Since we can learn about almost anywhere with a simple Google search, it can be tempting to dismiss the act of engaging with other peoples to learn as unnecessary. Don’t make this mistake. Nothing can substitute the lessons you gain from meeting face-to-face with someone whose lifestyle you know little or nothing about. I encourage you to seek out such people and places on your next trip. As Curie said, now is as good a time as ever.